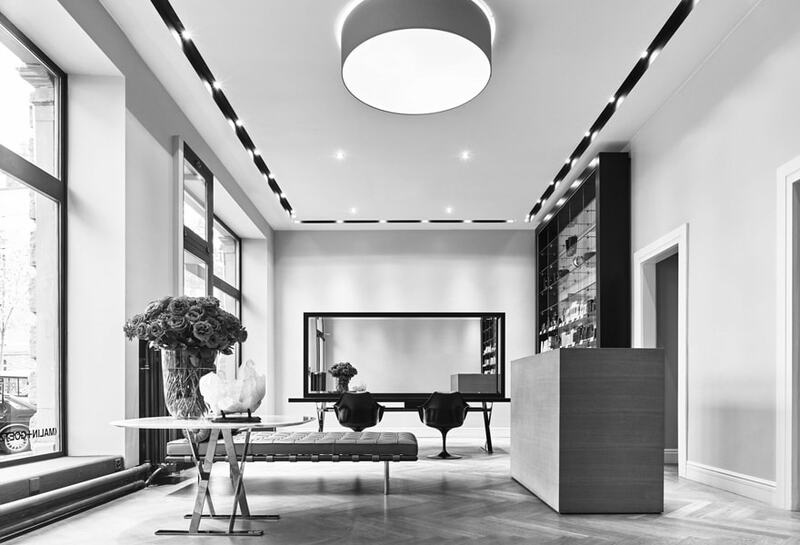 Welcoming and exclusive, we are located in the heart of Zurich and are happy to provide our clients with the highest quality of select natural products. Together, let us help you shine. 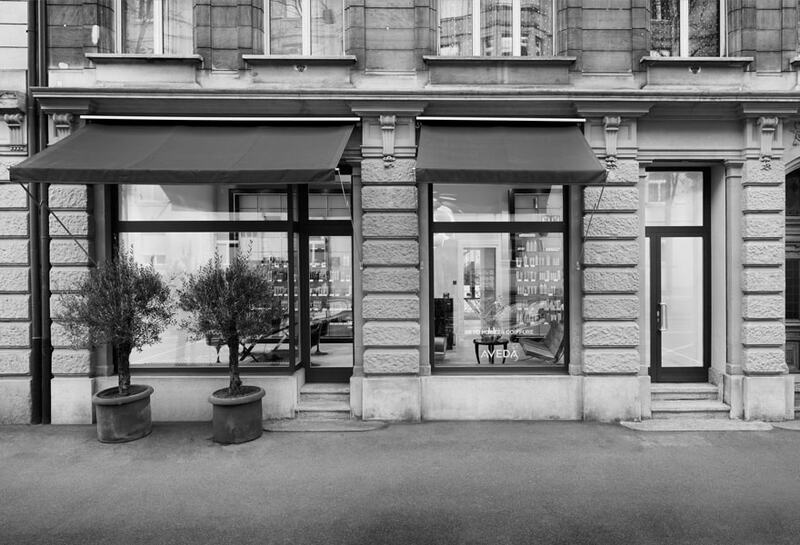 Reto Holzer has worked for many years in renowned salons in Zurich and has his own salon since 2010. 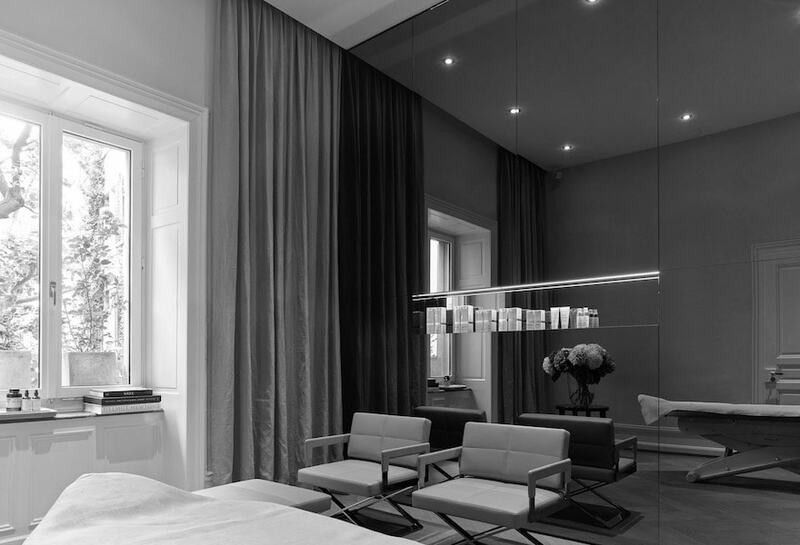 He places the highest importance on quality and has a passion for beauty, well-being and fashion. 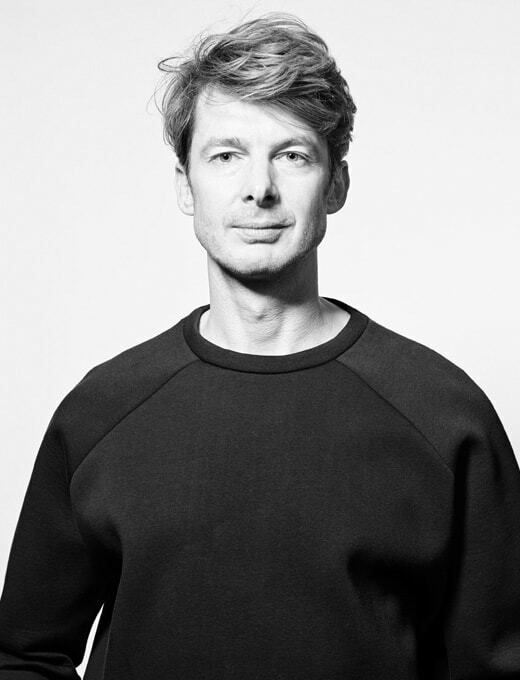 After having worked for many years at other top salons in Zurich, Raphael Hofstetter has been Partner at RHC since 2018. 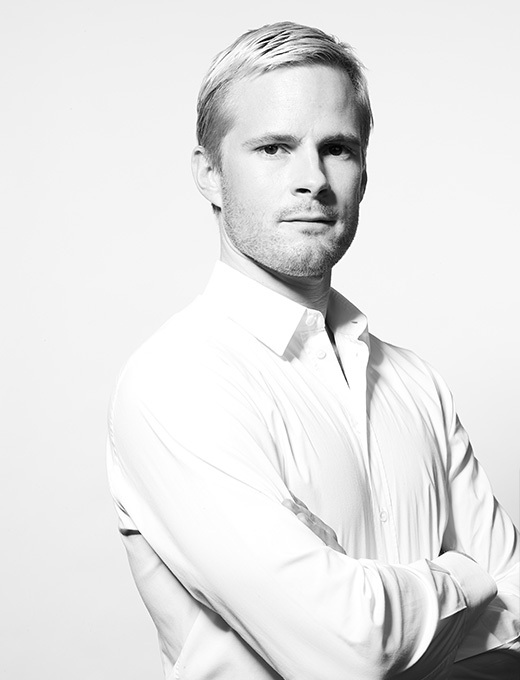 He creates perfection and self-confidence for his clients via elegant haircuts and natural colors.